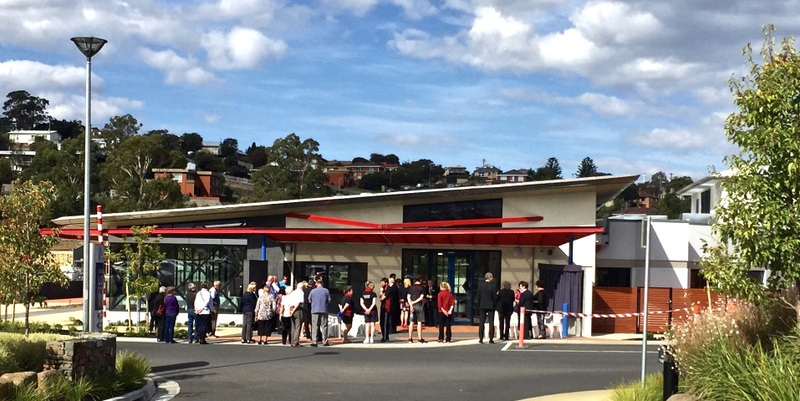 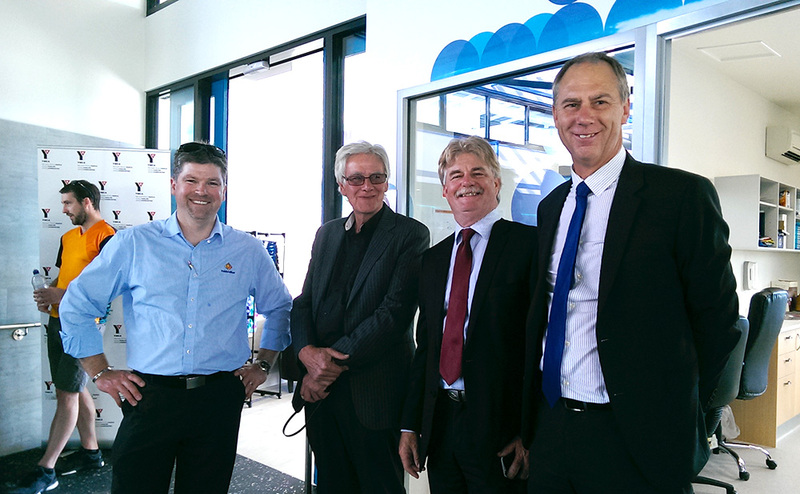 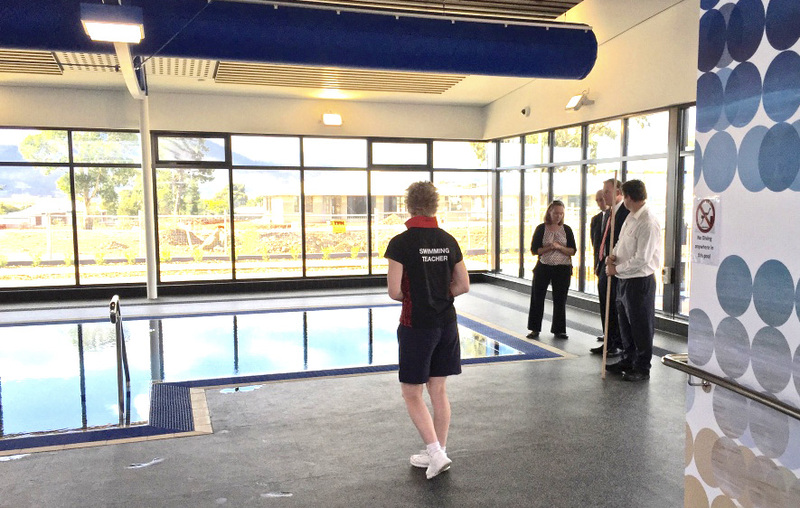 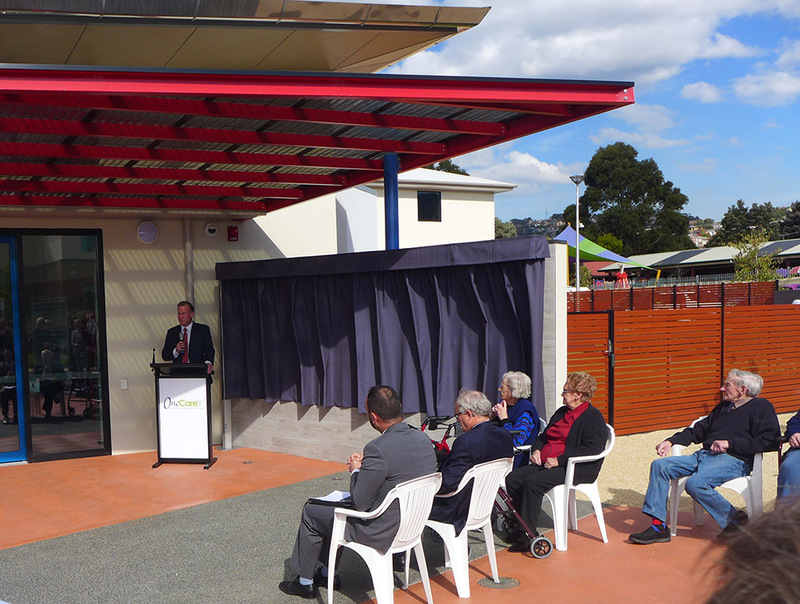 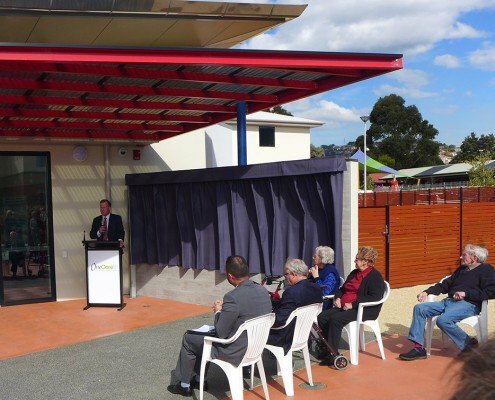 The brand new hydrotherapy pool complex was opened today at a ceremony officiated by State Premier, Will Hodgman. 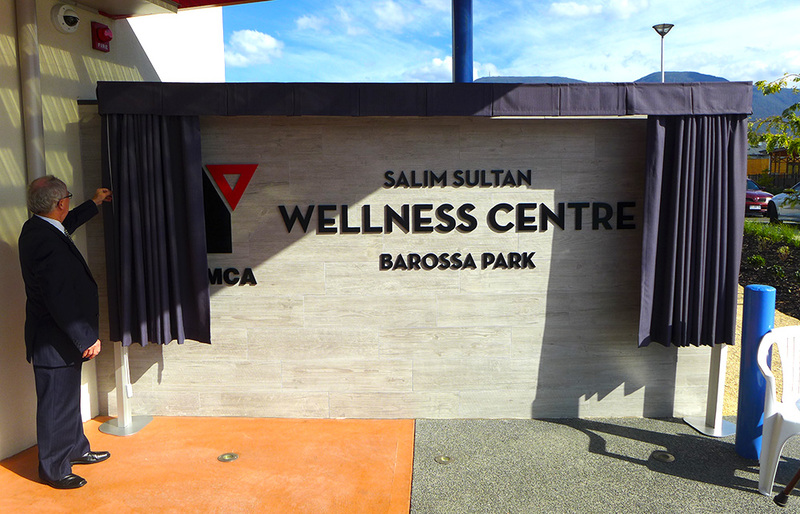 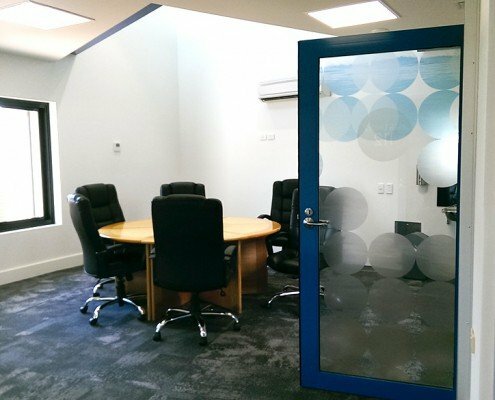 The Salim Sultan Wellness Centre has been named in memoriam for a young man who passed too early in life, and was spoken of with great love and emotion by his brother, Moe Sultan. 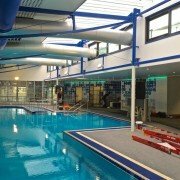 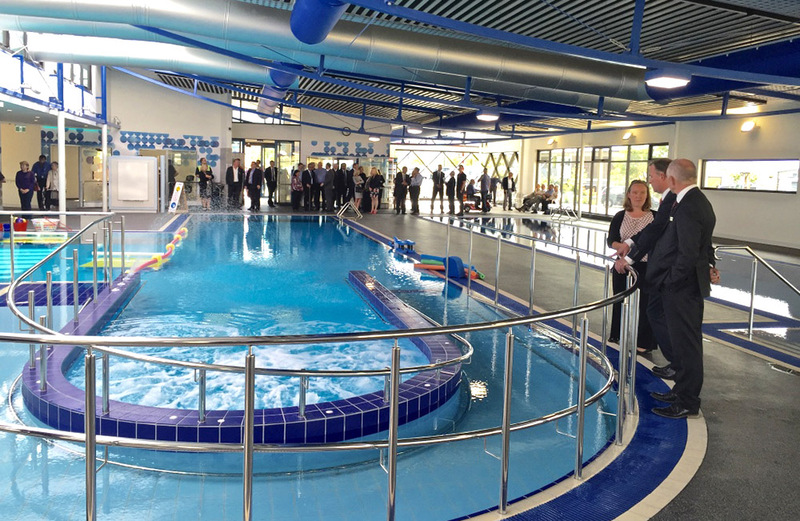 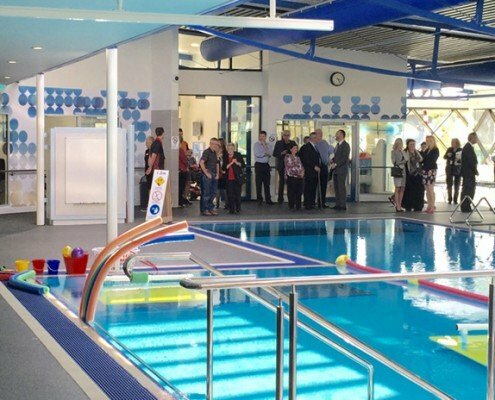 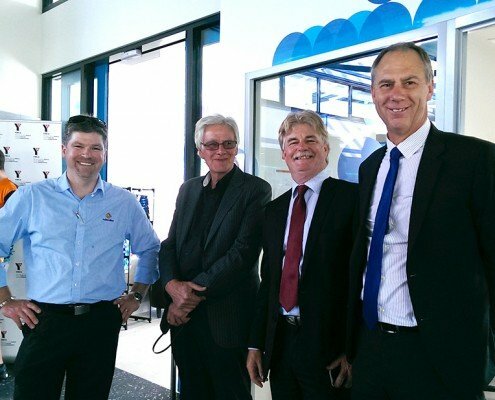 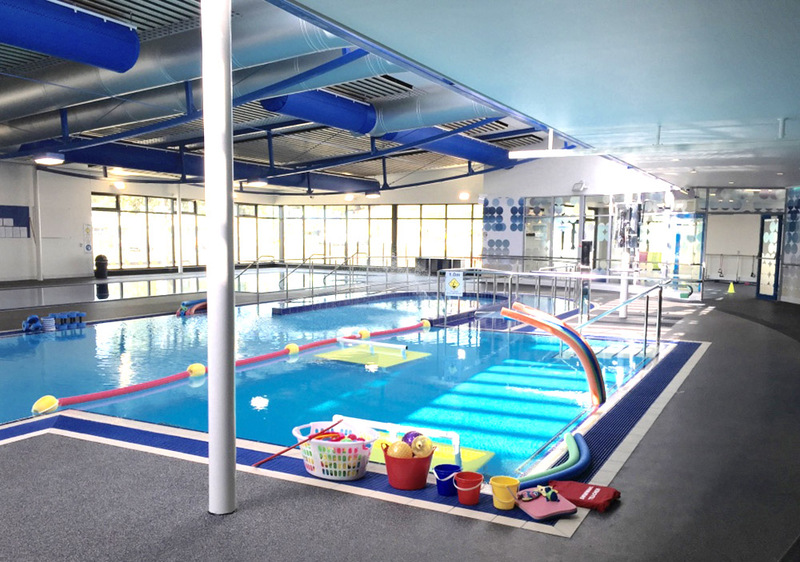 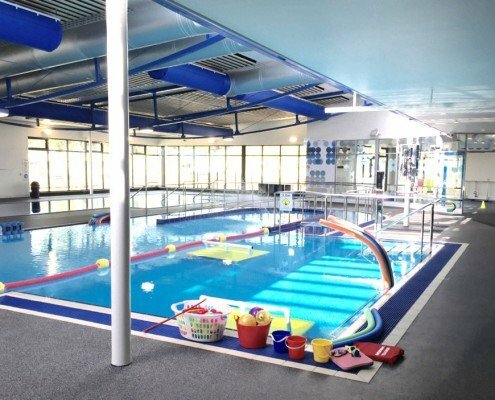 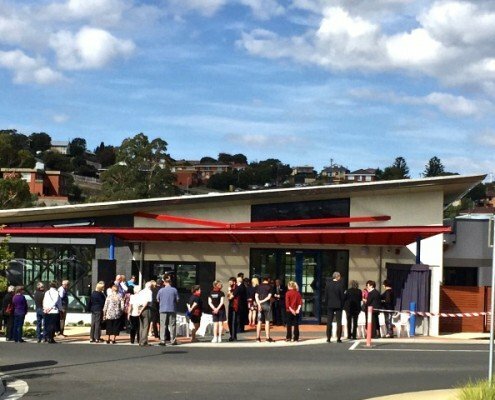 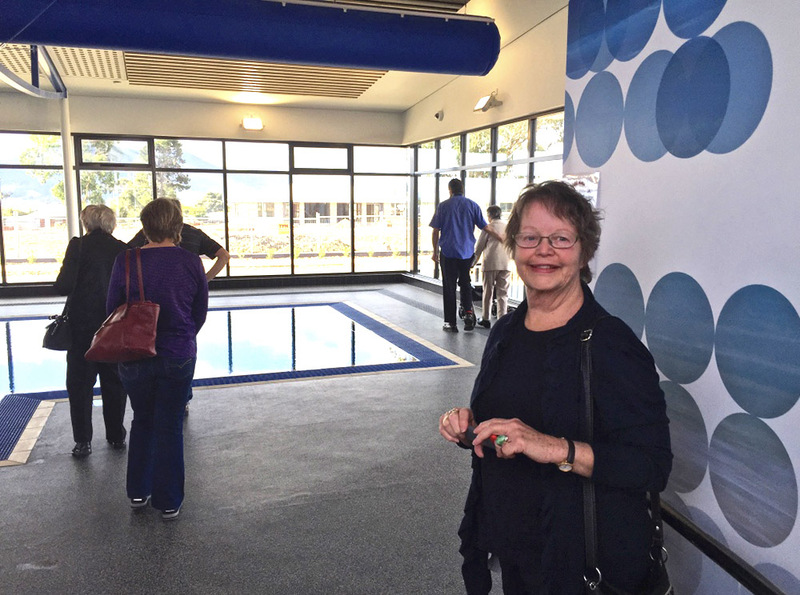 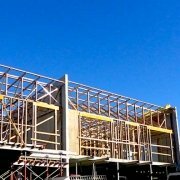 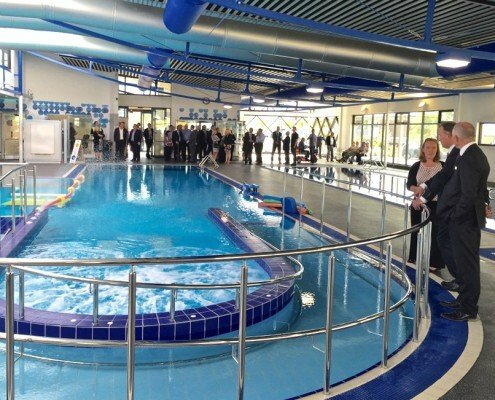 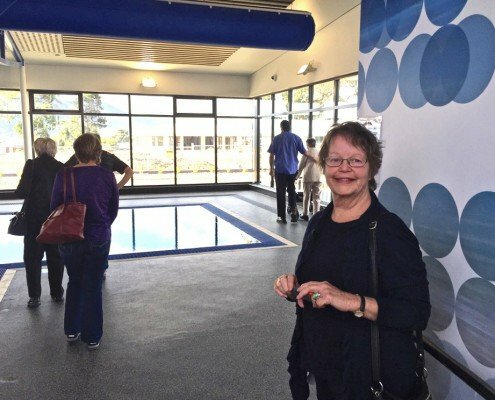 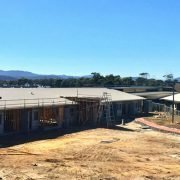 The pool complex has been enthusiastically received by all who gathered at the event, and the community as a whole, many of whom have dropped in to have a look at the fantastic new facility they have heard so much about. 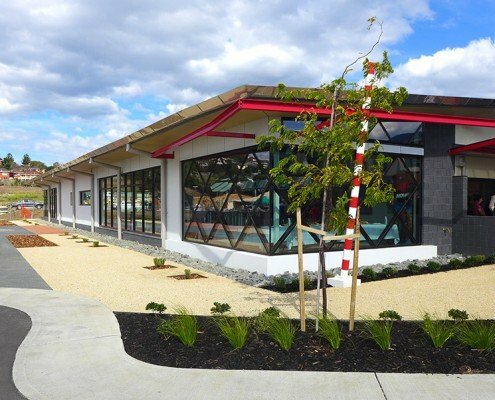 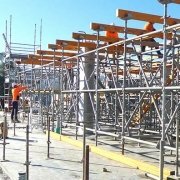 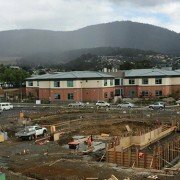 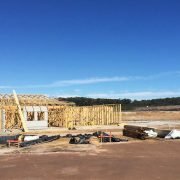 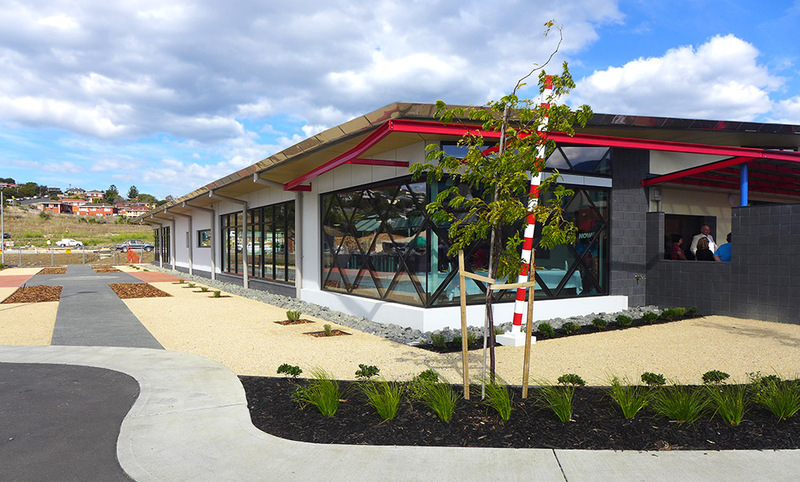 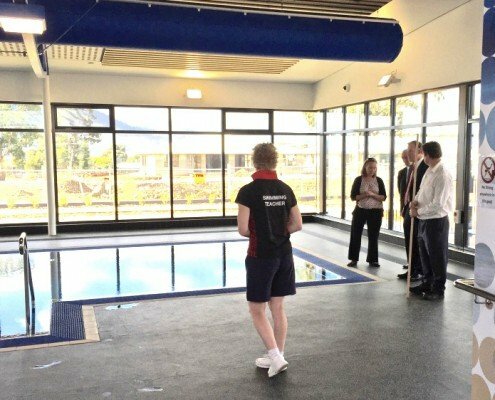 You can have a look at the finished Barossa Park Hydrotherapy Pool project here.